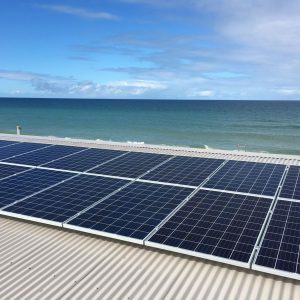 With so many different solar sales companies out there, who can you trust? 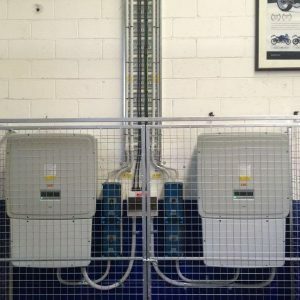 Considering we are accredited electricians who only want the best for our industry and client, you can be assured that the products and installation are of the highest industry standards. 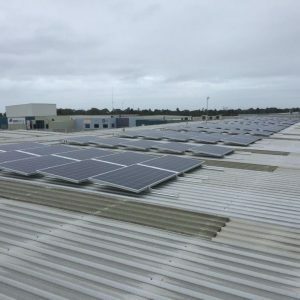 We have our own 'in house' teams who will complete everything from initial consultation, site analysis, system design, installation and after sales customer care. Giving you one point of call from start to finish. Did you realise many sales companies use sub contractors to complete your installations? PSI recognizes that businesses can increase cash flow by reducing their operational costs. 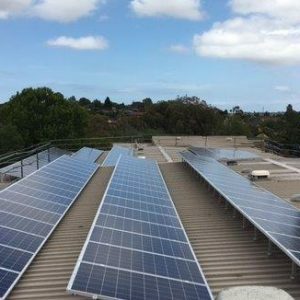 By using our rent to own finance program (link to finance page), you can now reap the benefits of solar without the typical capital expenditure whilst still gaining taxation benefits. 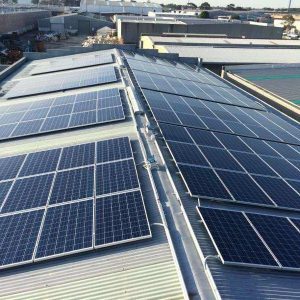 Due to our number of years in the solar PV industry, we have a broad range of experience within the commercial solar energy environment. 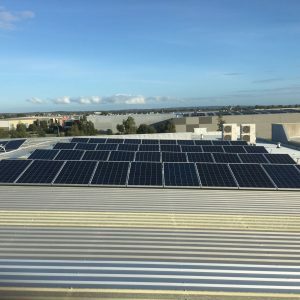 We have installed a number of large scale commercial installations throughout Melbourne and Victoria and are more than capable of implementing the perfect customised solar solution for your business.